Charles E. Roddy is a consultant and advancement professional specializing in volunteer-driven nonprofits and alumni organizations. In that capacity, he’s advised UCLA, the University of San Francisco, the University of Massachusetts Medical School, and other institutions of higher learning. He’s also served with the Council for the Advancement and Support of Education (CASE), judging best practice alumni programs. 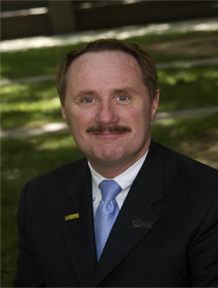 He was elected as National Chair of the Association of American Medical Colleges (AAMC) group on Public Affairs, as well as Western regional conference chair of Jesuit Advancement Administrators (JAA). In all aspects of his work and life, Roddy is motivated by his passionate belief that well-educated people are empowered to address and find solutions to the world’s most pressing problems.